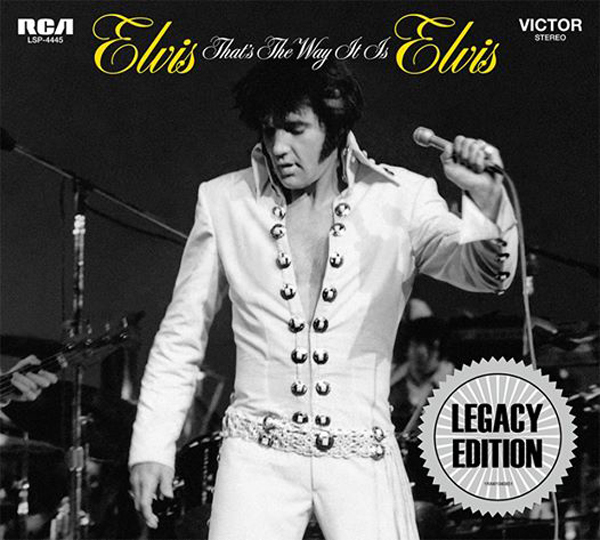 Listen To ‘Elvis: That’s The Way It Is’ Legacy Edition On Rdio! Listen to Elvis: That’s The Way It Is (Legacy Edition) right now on Rdio. Sign up for free and press play!